I grew up in Scotland with 4 brothers. I’m the youngest, and the only girl. We didn’t do breakfast as a family. In fact, I don’t think I started eating breakfast regularly till I was about 30. But I remember dinner time really well. We always ate dinner (or “tea” as it was called in our house) as a family. But we ate later than most people back then, who would eat at 5/5.30pm. We waited for Dad to get home from work, so our normal eating time was around 6.30pm. Since growing up and having to make dinner for my own son every night I’ve developed a whole new level of respect for my Mum. She worked (pretty much full time), looked after the house, the shopping, the washing, etc, etc, etc, etc…..and still managed to put home cooked meals on the table every night. One vivid memory I have of those mealtimes is a saying Dad would wheel out regularly at the dinner table. Trust me, with 4 hungry boys at the table I learnt to fill my plate, protect my share and eat at a rate equivalent to a Formula One driver doing a lap of Melbourne Park. The other clear memory I have is that Mum always took her place last, and ate the least. Usually a fraction of what we ate. And no matter how hungry she might have been, she would always offer us the food from her plate if we finished before her and she had some left. It’s the “burnt chop” story in action (google it). This applies whether you are a mother looking after a family or not. Because we are ALL busy, we ALL have commitments and many of us are frazzled. Work takes precedence. And nutrition, exercise and our own wellbeing are often the first things we sacrifice in busy periods. 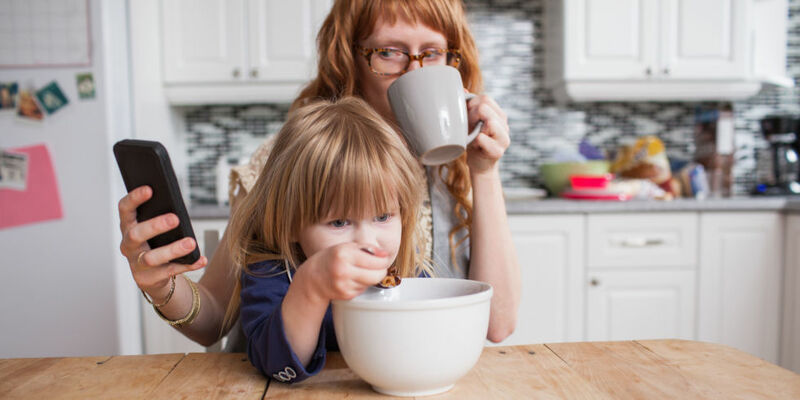 Fast forward a number of years and I eat breakfast every day (as does my son) because I now know the importance of starting the day well. In fact, my better breakfast habits started right around the time I first visited a nutritionist. That’s when I discovered food is fuel. And the right food is rocket fuel. It’s essential to our overall well being and success. But I get as confused as you do about what’s really good for us and what isn’t. One minute we’re frying in olive oil, next we’re being told it’s not healthy when heated to high temperature and we should bathe everything in coconut oil instead. That’s why I’m so happy to have a brilliant guest speaker at the next Smart Breakfast. 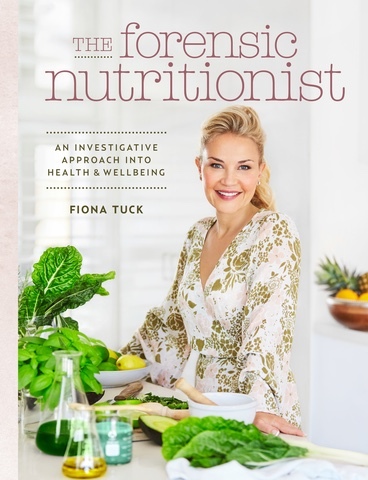 Fiona Tuck is a Nutritional Medicine Practitioner, Skincare Expert, Yoga Teacher and an accredited member of the Australian Traditional Medicine Society. Fiona is also a brilliant business woman – she is co-founder and former Managing Director of leading Australian skincare brand Skinstitut and founder of Vita – sol wholefood nutraceuticals. Most importantly, Fiona is REAL, and a go-to person for the media to expel the myths of healthy eating. She’s going to help our room full of busy business women learn some easy to implement nutritional strategies that will boost our energy and productivity so we perform better in and out of work. We’ve got a few spots left – come join us. You can book by clicking here!